The exterior of a building is important for the structural integrity of the building, while protecting the building’s interior. 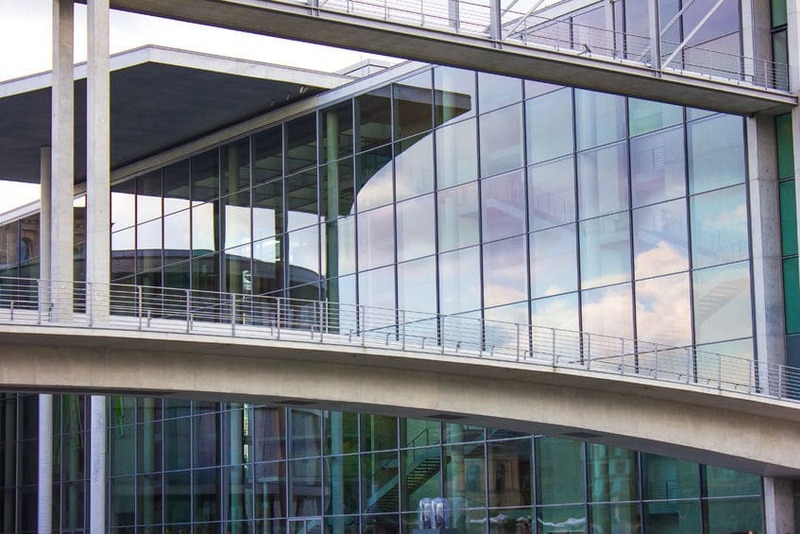 Curtain walls is one of the ways to protect your building from harsh outdoor elements. Unlike other building materials, a curtain wall system is thin and lightweight, usually aluminum and glass. These walls are not structural, and by design, they are only able to carry their own weight, while transferring the load of wind and gravity to the structure of the building. 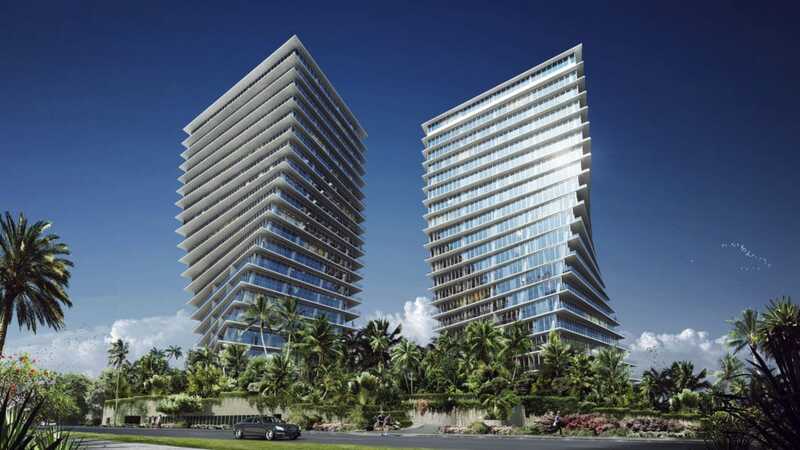 The design makes it air and water resistant, to ensure that the interior of the building remains airtight. Curtain walls are available in three main systems: face-sealed, water-managed, and pressure-equalized. Face-sealed walls depend on perfect sealing between units of the wall and frame. Water-managed systems include moisture drains to prevent the intrusion of water in the building. However, neither face-sealed or water-managed systems create an air barrier. The pressure-equalized system blocks all forces while keeping the building’s interior air-tight. The outside framing is designed to wash away water and prevent penetration. This is the strongest system, which provides a reliable resistance to air and water. The use of curtain walls has many advantages. 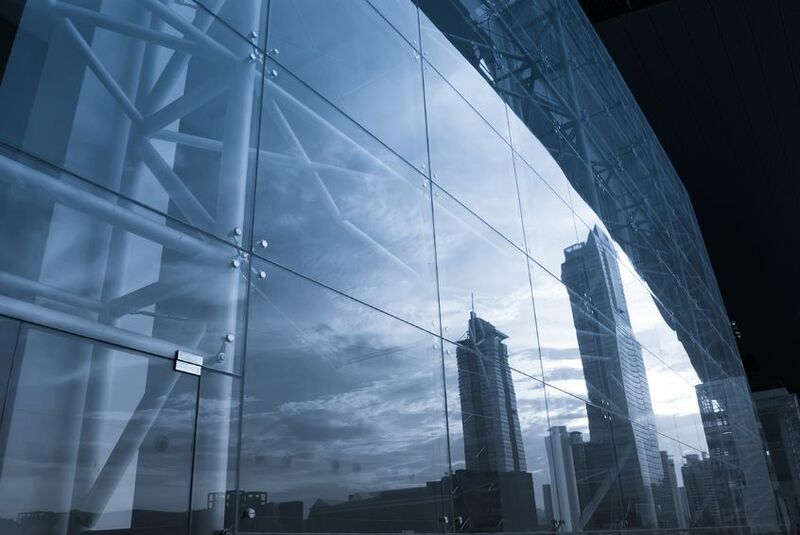 Because of the use of lightweight materials, curtain wall systems are an affordable option for a building’s exterior casing. Depending on the size of the building, the savings may be compounded. Because of the system’s ability to resist air and water infiltration, curtain walls are energy efficient. This will reduce your cost of heating, cooling, and lighting the building. So in addition to saving you money on construction, it has long-term savings benefits. Another benefit of the curtain wall system is that it can be installed in small or large units, depending on the needs and preference for your project. The walls may span the distance of the floor to ceiling or be installed across multiple floors. This allows for a greater flexibility in design. In part because of the versatility of the system, curtain walls are an attractive modern-looking option for you any building exterior. 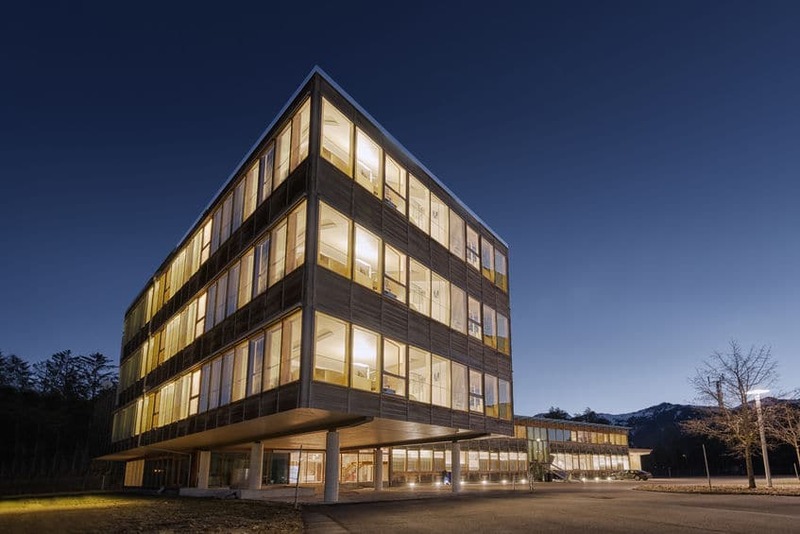 Though specifics will vary depending on the requirements of the project, curtain walls take into account important elements, including the effects of thermal expansion and contraction, the sway and movement of a building, and thermal efficiency. Curtain walls can be installed with several glazing options, either inside, outside, or structurally. They can also be installed as a stick framed wall, which is split by mullions to create smaller panes. You can choose the length of your lines and the depths of the million depending on the requirements of the design. Stick-framed curtain walls provide lateral resistance, while allowing thermal movement. You can also choose between a variety of face covers to have maximum control over the aesthetics of the building. Because they can be installed in any size and design, you can create unique and visually stunning exteriors. All without ever having to sacrifice cost or efficiency.